Hope you guys are as excited as i am with the recent Limited Edition Green Tea series that has been launched here in Malaysia earlier this month at their flagship store in Sunway Pyramid. Before this it was so orange thanks to their whitening product rang, now it's just so floral and summer-ish feel thanks to their new decorations promoting their best seller line- Green Tea. 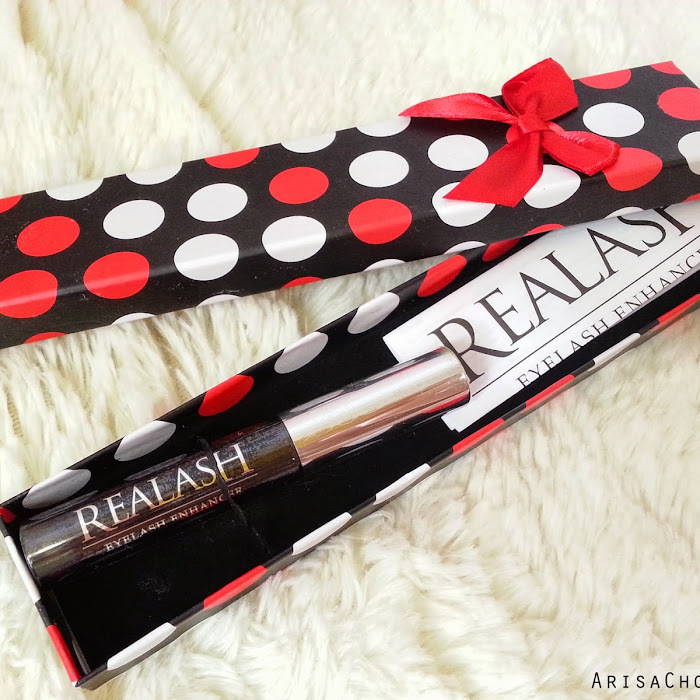 If you have not heard about the wonders of their green tea seed serum, read about it HERE. Highly recommended to those whose's skin in is need of a daily gentle moisture regime as innisfree texture isn't too thick to the point that it clogs pores. People like me can't take highly moisturised products as it tends to give me acne. They even came out a special design for their limited edition series which has beautiful floral motifs that makes you want to collect them all lol (because i do!). These designs are only available for a certain time so best get them while they are still around. "Use A Hankie, Save Earth"
Also for the month of June they are having a promotion where shoppers can stand a chance to redeem a handkerchief design of their choice with purchase of RM50 and above. 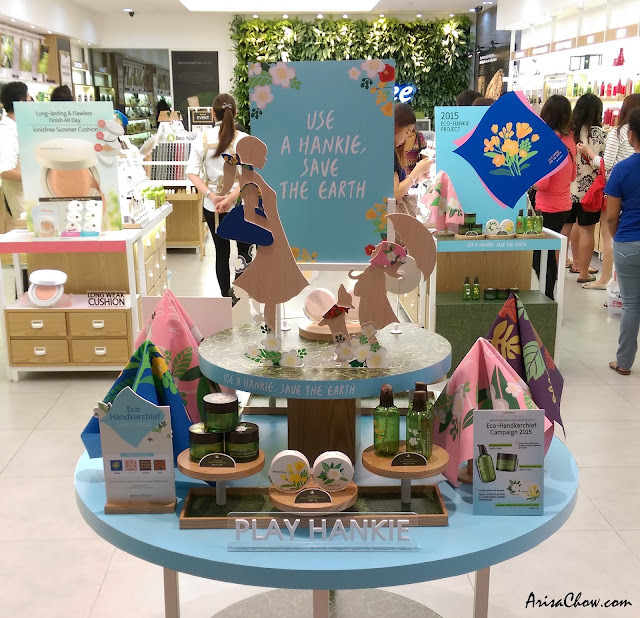 Innisfree is born on an eco friendly concept so all their products are designed to be recycled or reused, like their handkerchiefs! This their handkerchiefs are available in 4 beautiful designs representing the 4 seasons on Jeju Island, Korea. 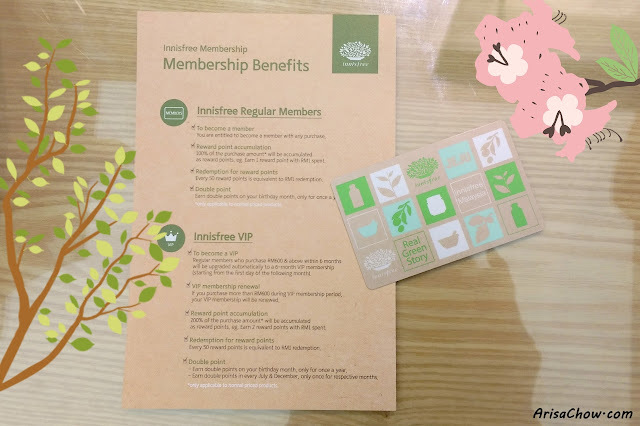 Did you know if you spend RM600 for the first 6 months at Innisfree, you are entitled to be a VIP member and a free gift as a token of appreciation? Walk in to their store to find out more about it, their staffs will gladly assist your inquiries. Purchase can be from any series in Innisfree shop, not necessary the limited edition series but as long you reach a minimal expenditure of RM50. Measurement for each handkerchief is approximately 47cm x 47cm. Wish #TessaTheCollie is around, would love to tie one around her fluffy neck lol. There are also other in-store promotions like their Waterglow Cushion SPF50+/PA+++ (I have yet to try this out) where refills are now having BUY-1-FREE-1, refill individual price is usually RM49 each. I' ve known that these cushions have been in the Korean cosmetic trend for quite some time but sadly, i've never got to actually try and see what's all the hype about lol. Dewy & fresh look it states but i wonder how about its coverage lol. Any of you girls tried the Waterglow Cushion SPF50+/PA+++ yet? Wrapped in Japanese style method in summer design handkerchief. This handkerchief redemption promotion is only valid till 30th June 2015 only, so do hurry as designs are limited in stock. 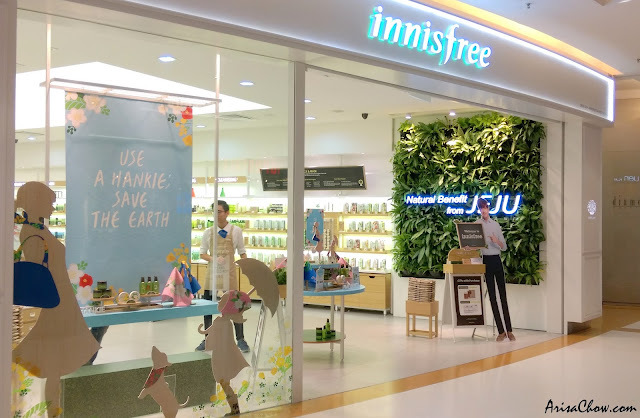 One of the reasons why i love shopping at Innisfree @ Sunway Pyramid is because with every purchase you will get some samples/ free gifts (subject to availability). 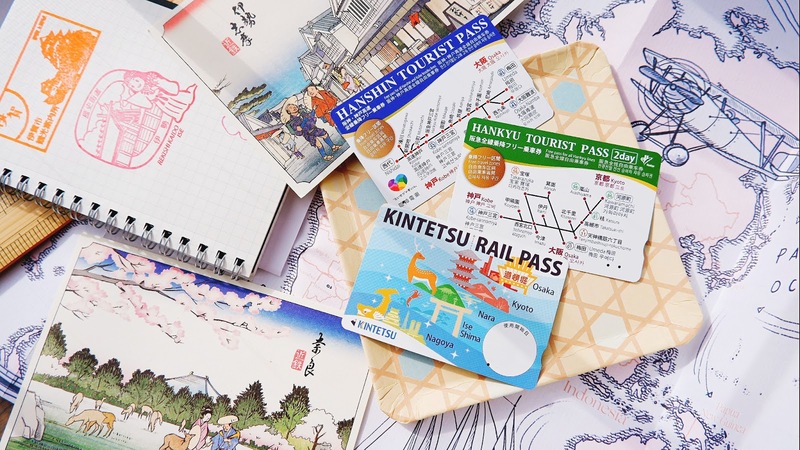 And if you have yet to sign up for their membership card, please do so as it is FREE (with any purchase)! Collect points every time you make a purchase and collect double points on your birthday month. Points accumulated can be converted into cash, eg: 50 points = RM1.